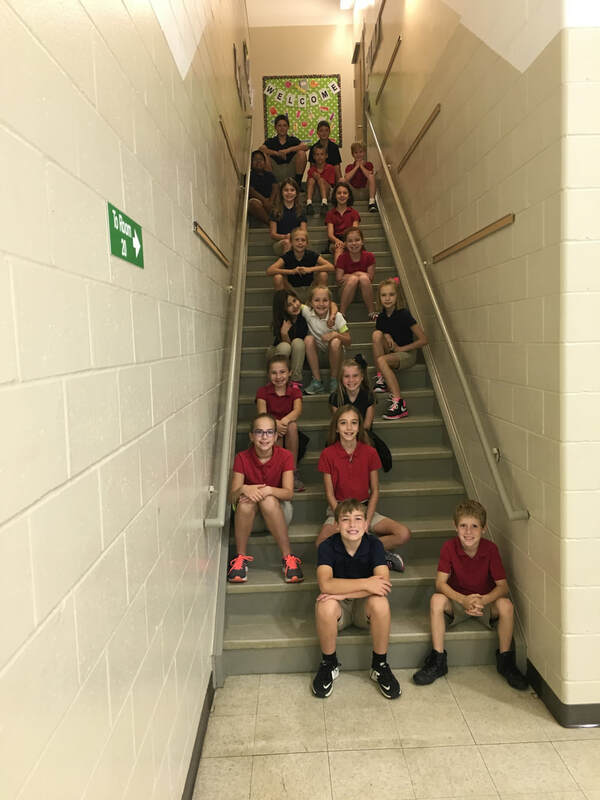 ​Fourth grade is truly a year of growth and preparation for the upcoming middle school years. The students learn and study many new and exciting things like long division, Indiana history, how to play the recorder, and how to handle and care for crayfish! The fourth graders also travel to New Harmony in the spring for a field trip to Heritage Days where they learn and witness how life was lived in the late 19th and early 20th centuries. The pinnacle of fourth grade is Pioneer Day, where students dress up like their pioneer ancestors, play songs on their recorders as well as perform folk dances. Fourth grade is an awesome year filled with lots of learning and fun!